Ultra-light, yet durable aluminum construction. 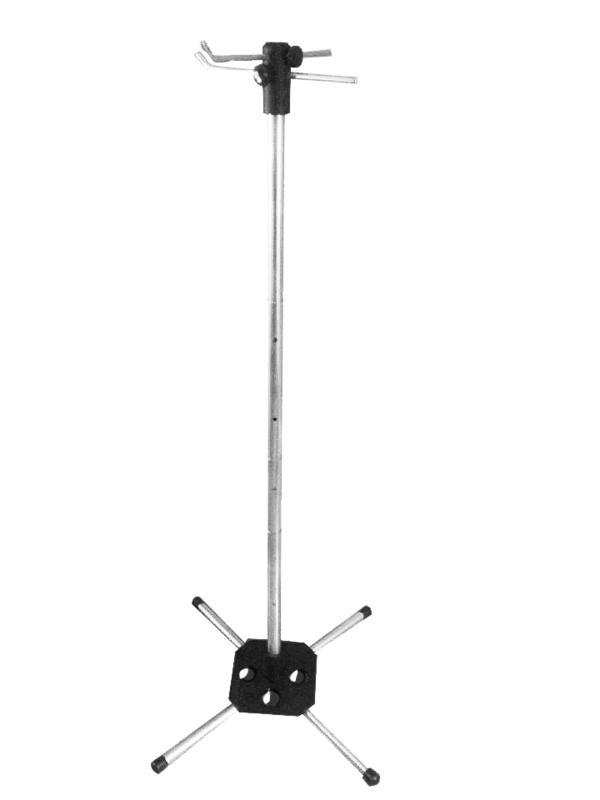 Less than 7 lbs., as compared to conventional poles that weigh 10-12 lbs. 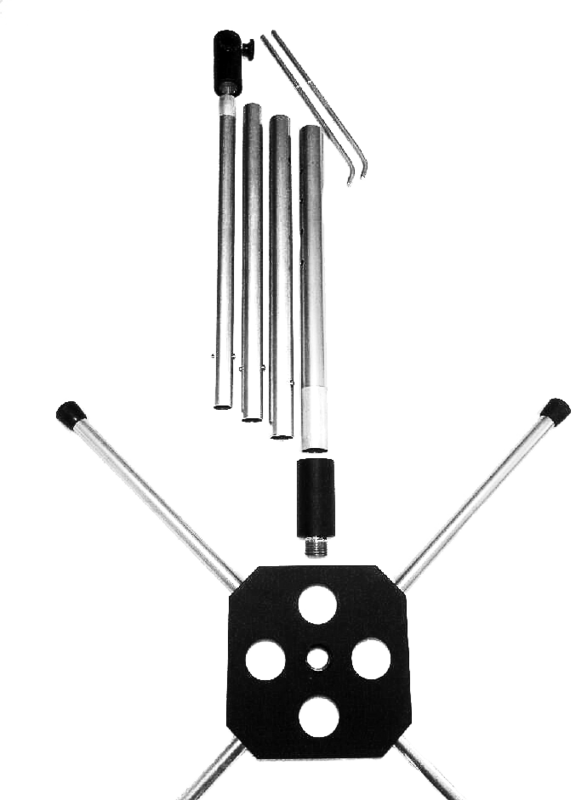 Assembles in under 3 minutes. A must for airline travel. Sturdy and stable, guaranteed for life. Use at home, as well as while traveling. Fits in a standard suitcase. Easily mounts to most wheel chairs. 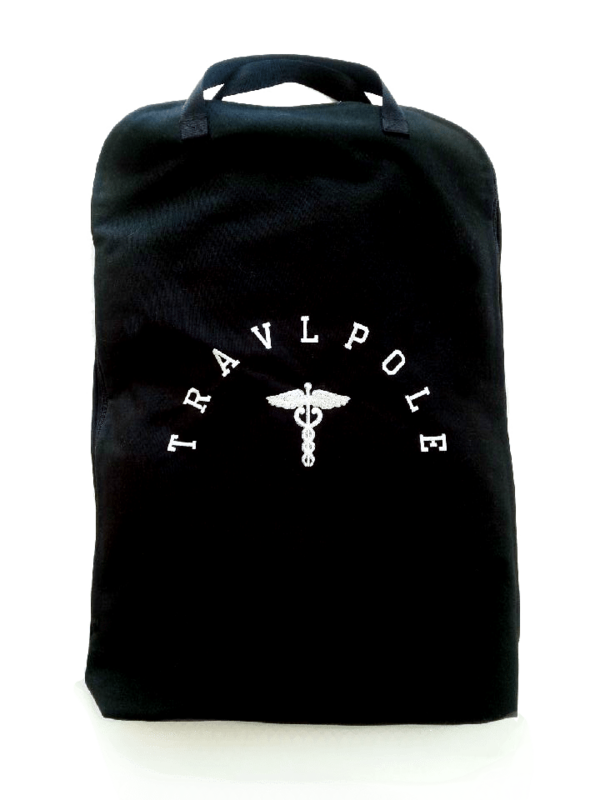 Made exclusively in the U.S. from machined, powder coated aluminum, the TravlPole is indispensable for the traveler who regularly requires the use of an IV pole.